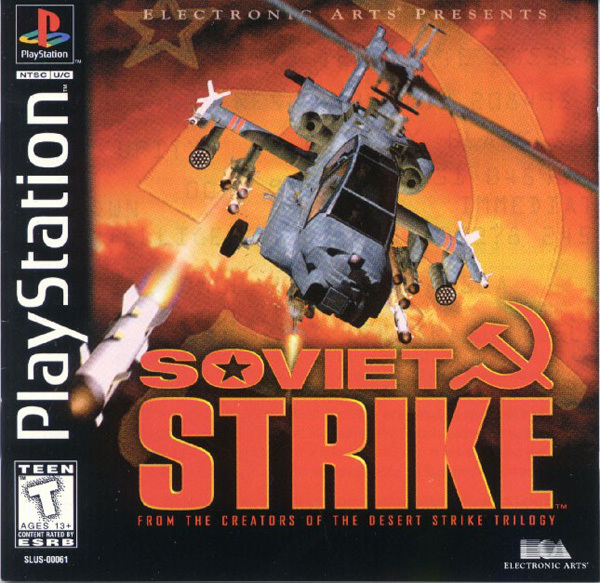 Loved this game growing up. I opted for complete version, disc was flawless and so was jewel case. I had this game back in 1997. the one I bought from Lucki while fun and acceptable it did not have all scenarios of the original game. possibly different version? maybe cheap knockoff?